Kara Danvers is interviewing for a position at Cat Grant's Catco Worldwide Media. Her main competition for a job there is Ben Rubel. 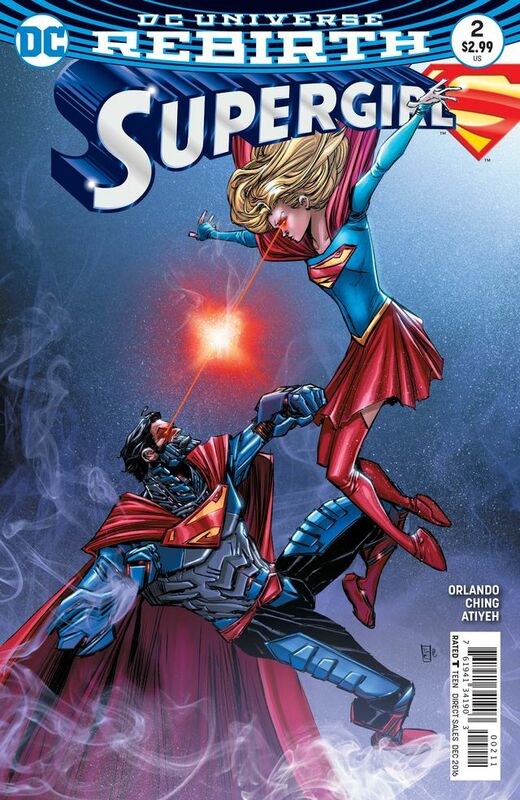 Supergirl, meanwhile is looking to see if she can help Mastrocola, the villain she put in prison in last month's issue, to become a productive member of society while the Cyborg Superman, who is her father Zor-El, has shown the Maid of Might the truth about her family and Argo City as recently dead Kryptonians there are now cybernetic organisms. This, as the last page reveals, includes Kara's mother Alura. Next month there will surely be an intense family reunion. Story - 2: Admittedly, this book does have potential. Unfortunately, that potential cannot save another story that feels like someone's recycling the TV show and putting it in the DC Universe. Forced, ham-fisted character moments combined with poorly written action sequences make this issue utterly unreadable. 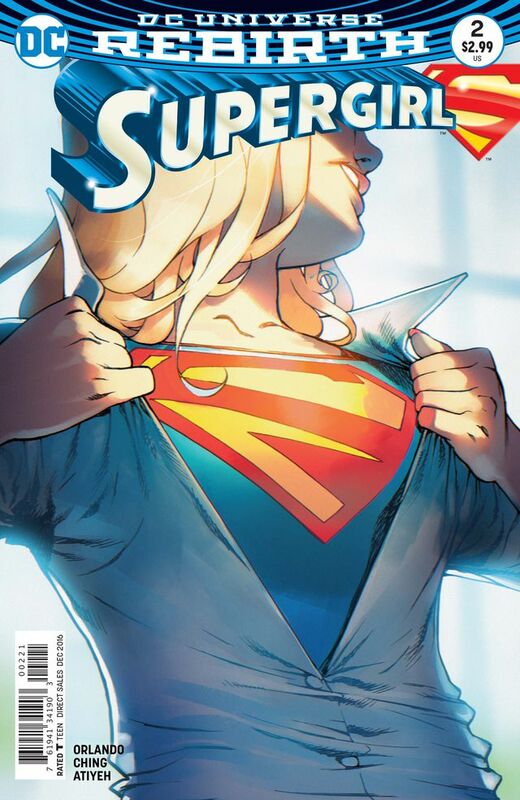 Change creative teams fast if you want to continue publishing Supergirl, DC Comics. Art - 1: The art is nothing short of horrid in this issue. How DC allows this garbage on the pages of this book is beyond me. Brian Ching is probably good on other comic books, but he isn't very good on this one. I miss the previous creative team from the New 52 series. Cover Art - 1: Again, I have to wonder how the blazes DC Comics approved this. It's one of the worst covers I've ever seen. Variant Cover Art - 5: This variant was surprisingly well done. It's a pity the interior art isn't as good.